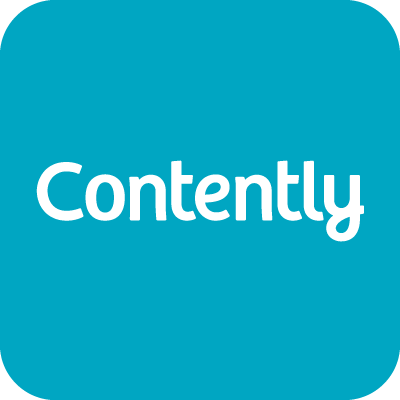 Contently is an end-to-end content marketing platform that provides businesses with tools to improve audience engagement and expand brand reach. 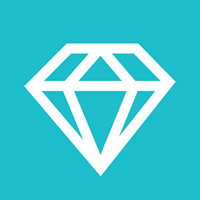 It enables users to create campaigns, launch multi-channel marketing activities, track engagement programs, and connect with a curated global talent network. Ready to try Contently? Contact their support team for more information. As of the date this article was written (10/22/18), there are no up-to-date user reviews of Contently online. If you are a past or current Contently customer, leave a review to help other business owners who are deciding whether or not to use the software. Contently does not publish its pricing on its website, but other paid software similar to it costs anywhere from $20 to $500/month, depending on the features included. Interested users may request for pricing information by contacting Contently’s sales team. Ready to try out Contently? Contact their support team for more information. How does Contently’s global talent network work? Contently’s global talent network consists of thoroughly vetted experts and freelancers, such as illustrators, writers, designers, photographers, and videographers. Through its talent matching algorithm, users are provided with a list of recommended contributors who can help them create engaging content. Additionally, users can track a contributor’s performance, request for content ideas, and pay selected contributors through Contently’s platform. Does Contently provide users with data to help enhance their content marketing processes and improve efficiency? Yes. Users can identify and fix process bottlenecks using Contently’s metrics that provide insightful data about a project’s average completion time, including user workload and any production delays. Not sure if Contently is the right fit for you? Read our reviews of all content marketing software providers or check out one of these three Contently competitors.